Experience in the use of arms, self-defence, first aid, firefighting and knowledge of criminal law concepts. All our bodyguards are selected from the best education standards. Our evaluation rigor includes reliability, balance, psychological , physical training and social performance. 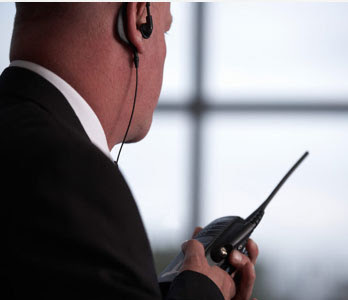 We offer Security Consultancy: risk analysis for large events, corporate, personal, residential and protection systems.